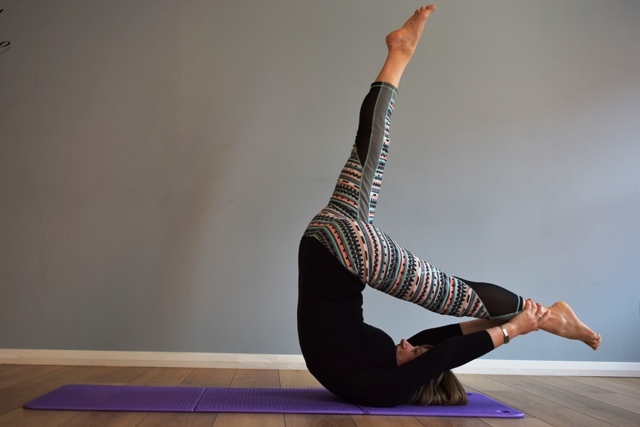 I stumbled upon Pilates about 20 years ago, right from the start I loved the idea that there was a postural based exercise system out there that focused on re-balancing the body, it all made such perfect sense to me. 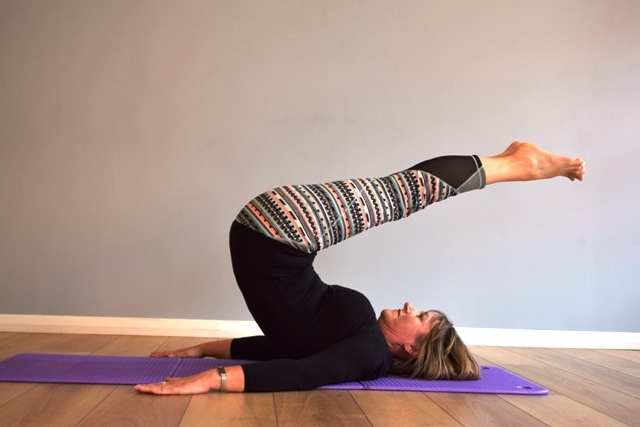 I trained in Matwork with Body Control Pilates where they have a superb reputation for teacher training and a dedicated ongoing educational programme. I trained on Reformer with Stott in Toronto, Canada, Gyrokenisis in Rome and plenty more closer to home! 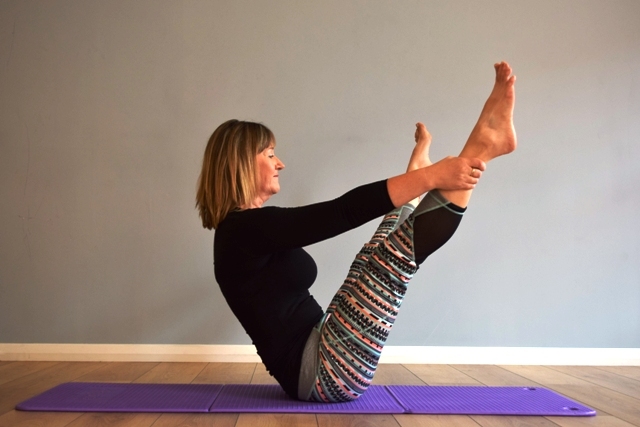 What I love about Pilates is that you never stop learning, over these 15 years I have been on some of the most inspiring workshops and courses taught by some of the most knowledgeable teachers, some of whom have even worked with Jospeh Pilates’ original team. Over the last 20 years I have worked very closely with my local Physiotherapists, Osteopaths and Chiropractors, I have run Pilates classes, Healthy Backs 4 life classes, Back Care workshops for both clients and Physios, my highlight doing a presentation in Verbier, where I managed to squeeze a bit of skiing in too! That meant that many of my referred clients came to me with back issues. 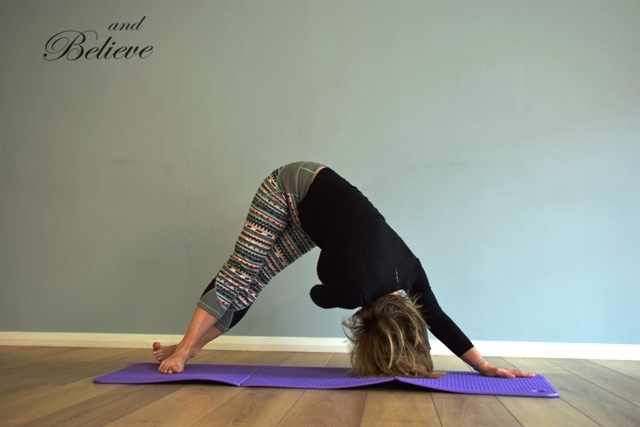 The natural way forward was for me to specialise in Low Back Pain. I apply my Pilates Skills, together with other very powerful techniques that I have learnt, to offer my clients a complete package. In private sessions I am able to give a postural assessment which covers muscle testing and then importantly we can ‘switch on’ any muscles that are simply not working. I look at the body as a whole, so we will address a client’s hydration, as this can affect their pain level, together with their nutrition. Foods have an amazing ability to either promote inflammation, which leads to pain, or to reduce inflammation. You will learn the best supplements to be taking, how relaxation and meditation can reduce pain. Knowledge is powerful and my clients will learn how simple but very effective measures will eliminate their simple low back pain. Over the years I have delved far more into the mind/body connection and the massive impact that our beliefs and thoughts have on both our mental and physical well-being. I bring this wealth of knowledge into my Pilates classes and also run many workshops/courses/classes that fully embrace the mind, body and soul. I get great results – check out my client success stories!